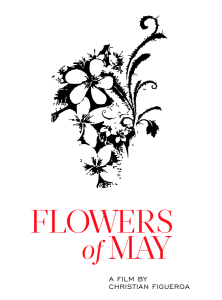 Flowers of May is a poetic documentary that tells the story of the Sumpul River Massacre. 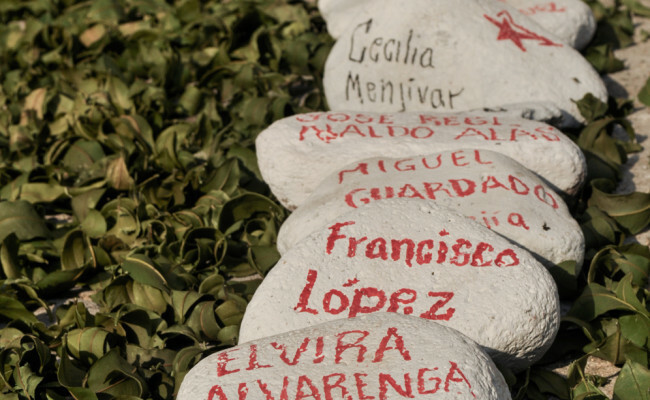 The film assembles witnesses’ testimonies that reconstruct the traumatic events of the massacre, striving to become a forum for the victims’ memories, a loud commentary on the history of political violence in El Salvador, and a collection of voices for justice. 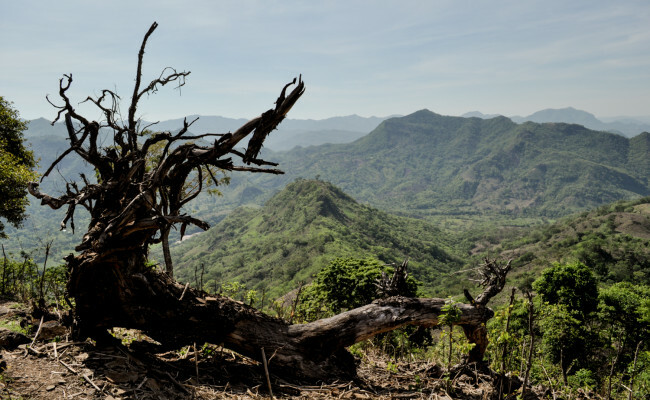 The Sumpul River Massacre occurred in Chalatenango, El Salvador, on May 14 and May 15, 1980, at the beginning of the Salvadoran civil war. 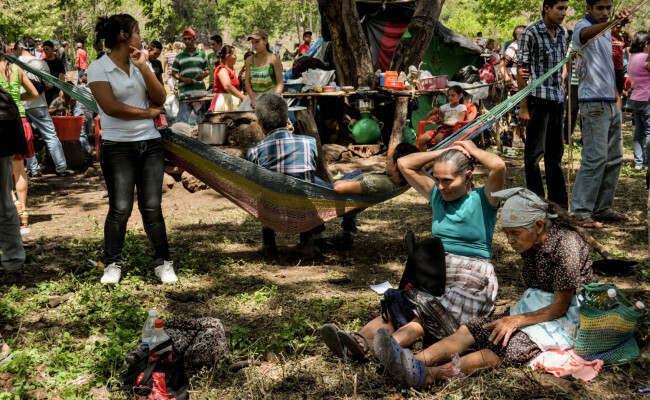 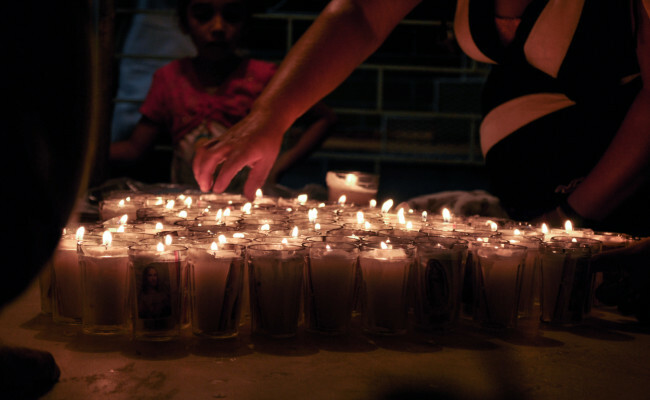 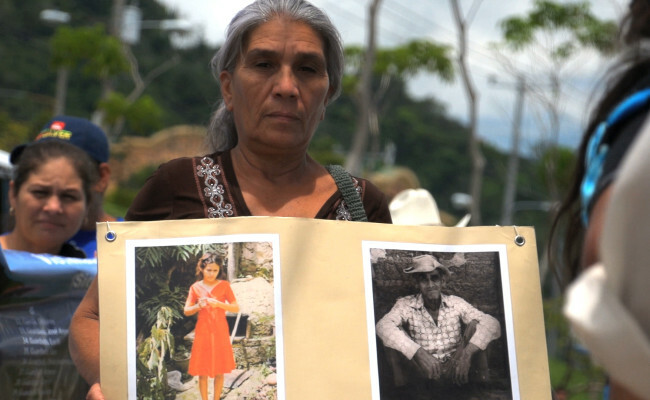 According to unofficial accounts, military units from the National Army of El Salvador and Government-sponsored paramilitary groups executed at least three hundred defenseless civilians, most of them women and children.